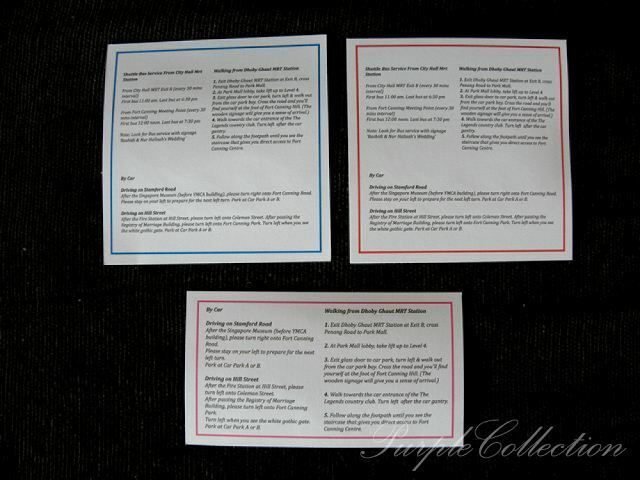 Lisa & Rashidi ordered 1500pcs of the best seller wedding invitation cards last two months. 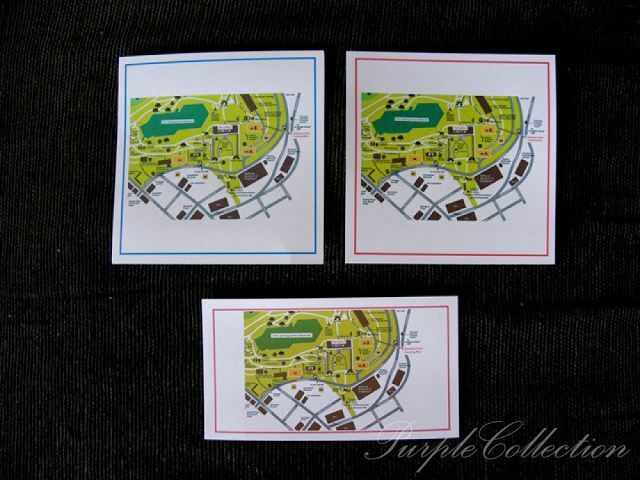 The maps are printed on a separate card on both sides, then insert in each of the cards. 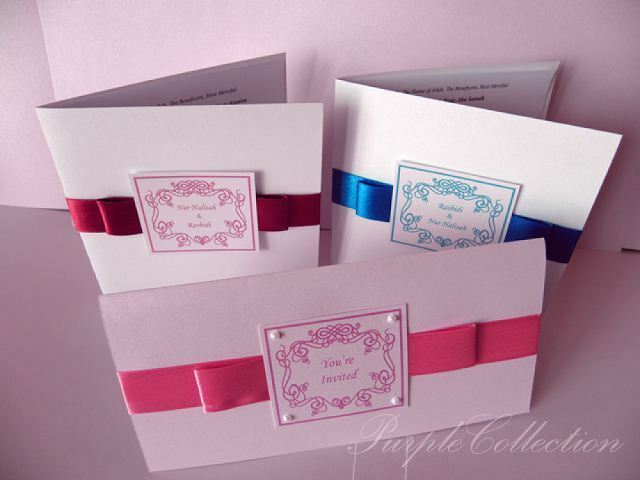 The lovely couple made a day trip all the way from Singapore to Kuala Lumpur to collect their cards. Thank you Lisa and Rashidi!